Mascaras are so much fun to buy and use. They come in all different sizes and types it amazes me that each little thing can do something different. 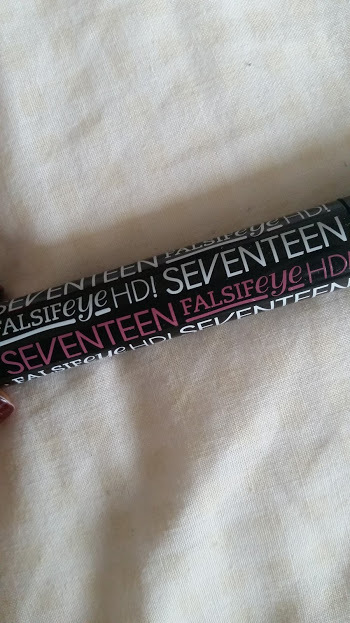 My latest mascara obsession is the Falsifeye HD Mascara from Seventeen, it is become holy grail status. The reason why I love it so much is because of the brush, it has two sides to it. one side has shorter bristles to hold the mascara bulk and then the longer bristles allow the brush to comb through your lashes. 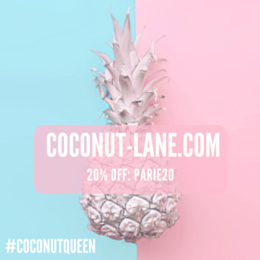 As it individual combs through each lash, my lashes become more defined, appear longer and super voluminous. 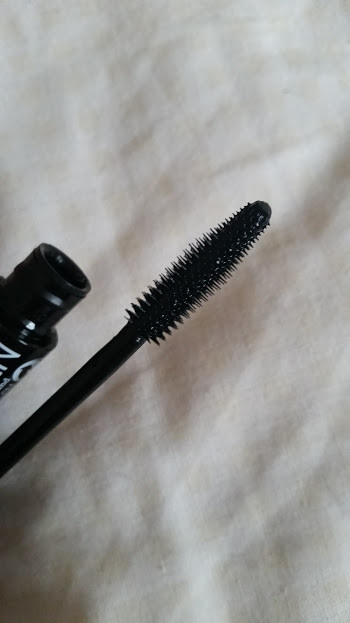 You can also see in the images above that the tip of the wand is like a cone, and this great for those bottom lashes - mine are horrible. One coat gives you extra volume but putting two coats on gives it even more volume, that much that I have to push my glasses forward to see. I can't believe that a mascara that retails at £6.99 works as well as this. My lashes look amazing and wide awake great when I have a 9am lecture. 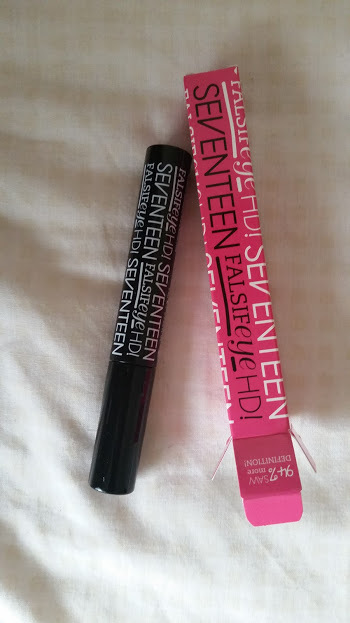 Have you tired this amazing mascara?